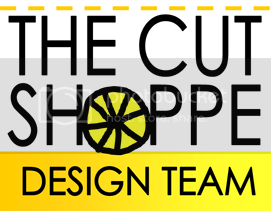 Hi there, I'm excited to share a layout with you today! I don't know about you, but when I think of Summer, I think of THE BEACH! 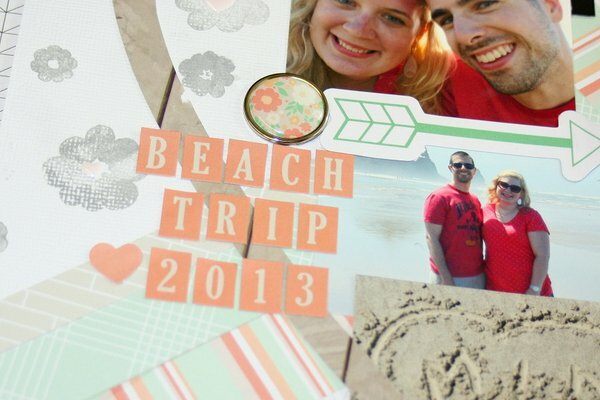 I decided to use Date Night to make a fun layout about our trip to the beach last year! 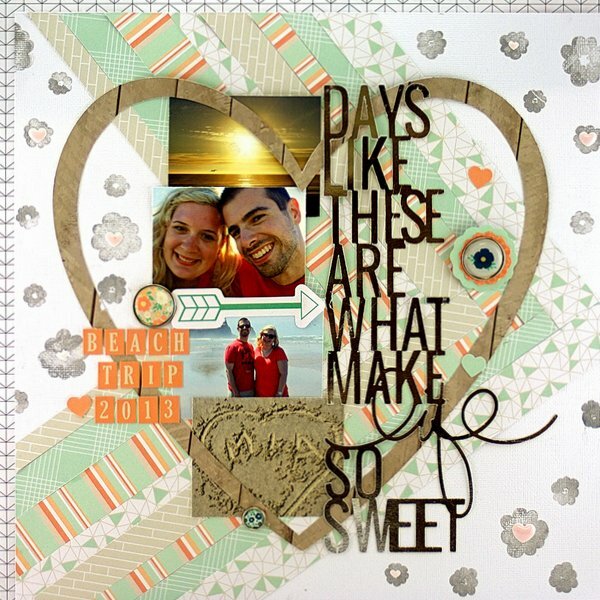 I made my own background using the Date Night stamps and patterned paper. I love the unique and fun look it gives the page! I cut the title out for the lovely foil paper to make it extra special. So fun! 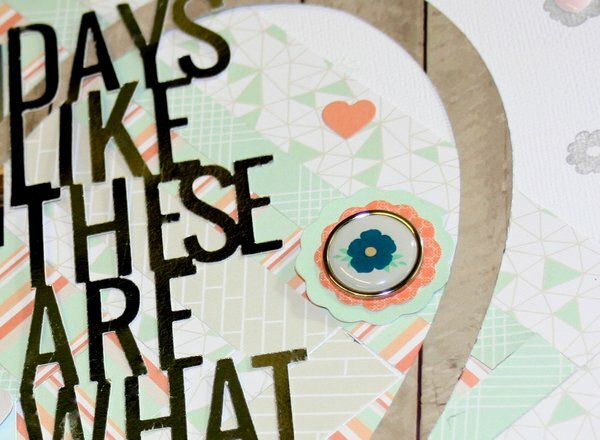 I love the fun stamp sets, they are so cute and versatile! Thanks so much for letting me share this layout with you! Gorgeous page Allie!! I love the way you used the big heart around your photos and title!! Gorgeous layout Allie!! 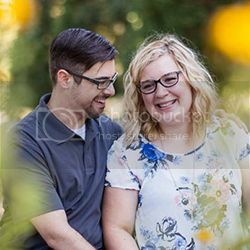 I love the way you used the big heart around your photos and title! !